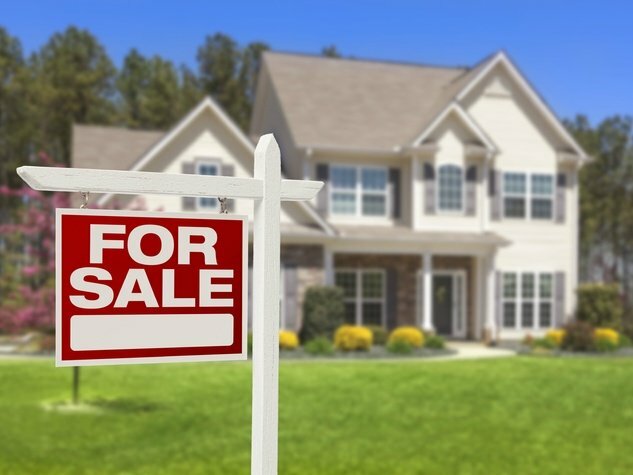 Having a house ready to sell in Florida might seem great but it isn’t always when you take the wrong path. This house buying company has become the best in town because we care about our clients and want to make sure the property is sold at a great price. When you are looking to start selling a house as is, you are going to be faced with numerous hurdles and it’s not an easy situation to be in. Our team is able to guide sellers in the region out of this tough position with a smile on their face making it a breeze. Here is more on why we are the best option in town. The charm of using our service is knowing it is going to come with a no-obligation quote. This means you can let us run the assessment and send in a quote without having to do anything. If you don’t want to move ahead with it, you are not obligated to do anything else. We will make sure the “as is” property is accepted and that is something we deal with all the time. You will not have to worry about a rejection because we want to make the purchase and will put in a good offer as soon as we begin. We are the best because of how quickly things are done from the moment you call in. We will have the assessment done in minutes and the quote is going to be in your hands within 24 hours. Yes, it is that quick! We will have the sale completed with a closing date in 2-4 days. What other solution is this quick?! 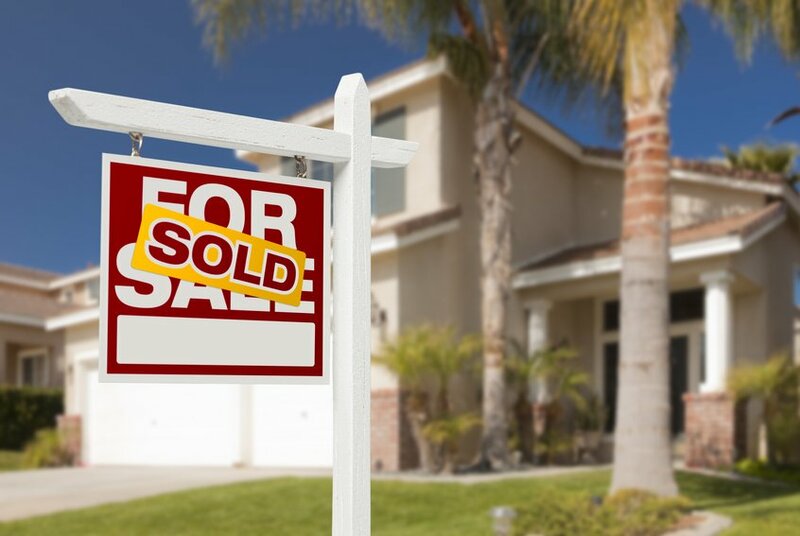 When it comes to selling a house as is, you will want to make sure it is done legally. We have a great team of lawyers on our side and understand the legalities of selling/buying properties in Florida. Our clients never have to fret about this. We are not new to the real estate market in Florida and have been around for decades. We have helped thousands of sellers with their properties and all at competitive rates. Sellers don’t have to assume they are going to be given a bad deal as soon as our team rushes in. We offer a good deal and make sure you are happy with it. This is why we are loved in the area. Floridians are asked to give our team a chance to help out and make an assessment as soon as possible. We are going to come out with a deal that is world-class and is going to be as competitive as anything else on the market. You will know it is going to be a deal that is meaningful, efficient, and legal all wrapped into one. Those who don’t want to go through the regular hassles of selling their property and want it done immediately have to give this a chance. We will take care of everything.